After the 1957-58 influenza pandemic caused nearly 70,000 fatalities in the United States, the Surgeon General recommended that all high-risk citizens (those with chronic illnesses, pregnant women and the elderly) receive a yearly flu vaccine. But it has not been clear how effective annual flu shots really are, and which populations benefit from them the most. A 2011 metastudy from the University of Minnesota, Johns Hopkins University and the Marshfield Clinic Research Foundation published in The Lancet, “Efficacy and Effectiveness of Influenza Vaccines: A Systematic Review and Meta-Analysis,” analyzed 31 articles on the effectiveness of influenza vaccination trials conducted between 1967 and 2011. Seventeen randomized controlled trials gauged the effectiveness of a flu vaccine or a placebo; 14 trials were observational studies of a vaccine’s effectiveness. Flu shots were effective at preventing the flu 67% of the time. Populations that demonstrated the highest percentages of vaccine effectiveness were HIV-positive adults ages 18 to 55 (76%), healthy adults ages 18 to 46 (approximately 70%) and healthy children ages 6 to 24 months (66%). The nasal spray form of the vaccine was determined to be 75% effective in 12 separate flu seasons. 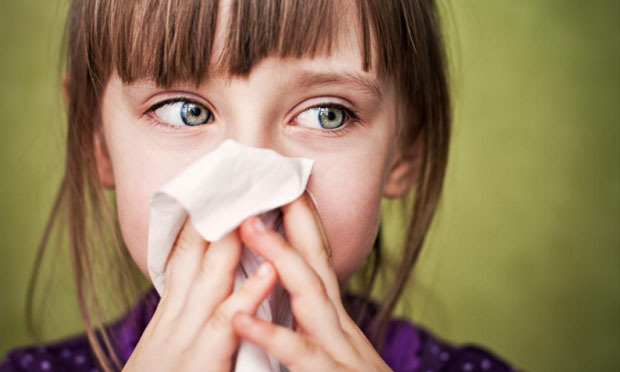 For participants ages 18 to 46, the spray was not particularly effective; for young children ages 6 months to 7 years, the nasal spray was between 78% and 83% effective; and for adults aged 70 years and older the spray was 57% effective. Six of 17 (35%) analyses in nine studies showed the usefulness of the flu vaccine. However, only 38% of children ages 6 to 59 months and 33% of patients determined to be at high risk for contracting the flu responded to the vaccine. Many of these patients were already suffering from acute respiratory illnesses or showing flu-like symptoms, however. Flu vaccine effectiveness was shown in 50% of the studies for adults over 65 years old. In one study of adults ages 50 years or older, vaccine effectiveness (measured as the prevention of influenza induced hospital admission) was 56% to 73% in three separate flu seasons.